At this point, Kylie Jenner’s lips are essentially the eighth wonder of the world. 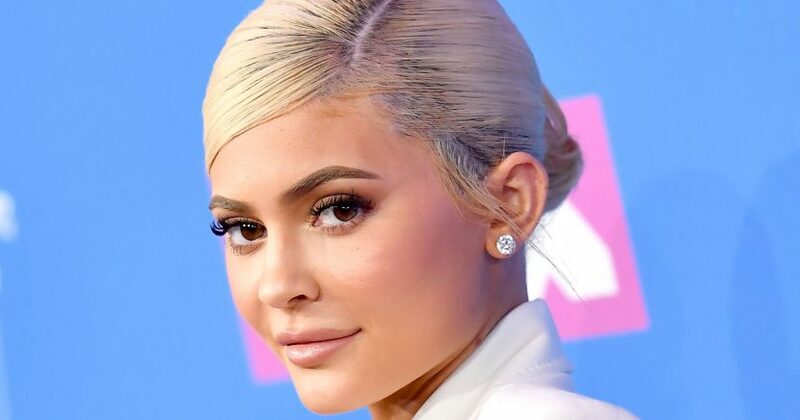 Not only did the beauty magnate’s larger-than-life pout launch her foray into the cosmetics world with the Kylie Lip Kit, but the’ve also kept us talking about the youngest Kardashian-Jenner. 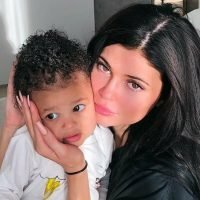 The perfect example: the Internet had a meltdown this summer with Kylie announced via Instagram comment that she had gotten rid of the filler in her lips. 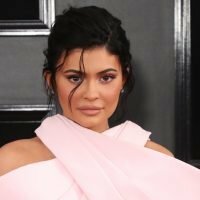 But, more recently, the Kylie Cosmetics founder gave Us all whiplash when she casually dropped the news that she was getting filler injected into her famous kisser again, all while shouting out to nurse and injections guru Pawnta (who as far as we can tell goes by just one name) at the Motykie Med Spa in the process. And luckily for Us all, Pawnta sat down with Refinery29 to spill all of the tea permissible about lip injections, and yes, Kylie’s lips in particular. 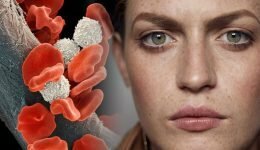 The first thing that the registered nurse tells the online pub: Kylie doesn’t do anything but lip fillers — and her most recent injection was just a small touchup. “We went the natural route for [Jenner’s] touch-up since she’s so naturally beautiful and a new mom. 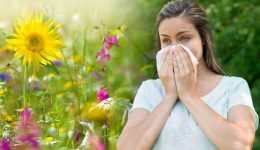 A lot of people get fillers because they’re getting older and losing the hyaluronic acid in their lips, but she’s so young that it has nothing to do with aging. For her, it’s just about adding a little pout to her lips,” she tells R29. For more details the ins-and-outs of getting lip fillers, check out Pawnta’s interview with Refinery29 here! Is Kylie Jenner Thinking About Baby No. 2?